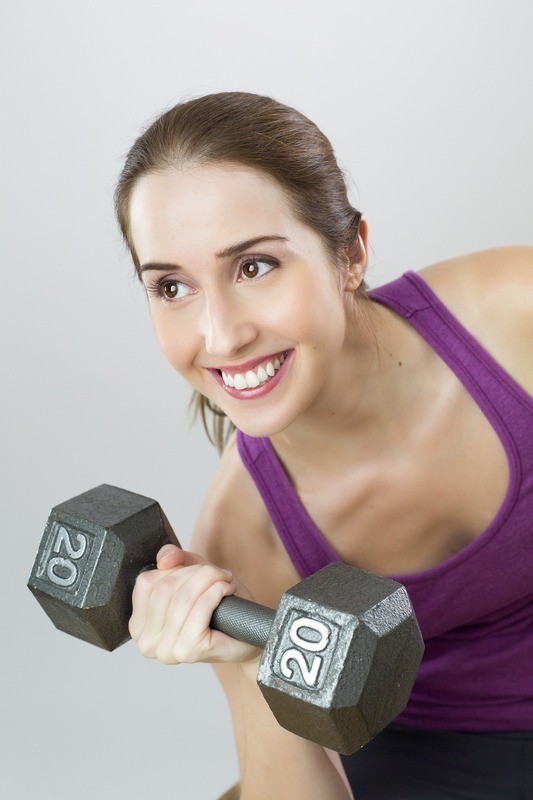 It is commonly known that lifting weights can cause one to bulk up like a bodybuilder and because of this, many women avoid the weight- and resistance-training zones in a gym. The truth is, muscles do not simply sprout once you start to incorporate weight training into your fitness regime, even for men. Building muscles requires a lot of hard work, discipline and is also affected by one’s genetic predisposition. Other factors such as your daily calorie-intake and lifestyle also play a part in how much muscles you build from your workouts. Generally, women do not have the hormonal profile to gain muscles the way men do so they actually have to work crazily hard to look like a weightlifter. Ladies out there, now that you know you would not bulk up easily with weight training, work toward gaining some lean muscle to increase your metabolism. Complement your exercise regime with good food and nutrition, and you’ll start losing fat, achieving a desired toned and lean physique.